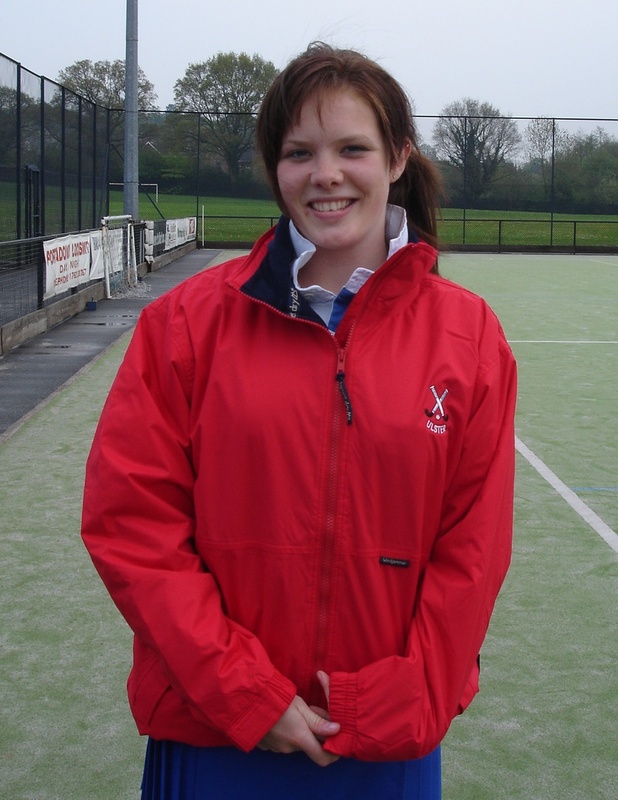 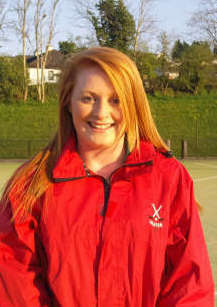 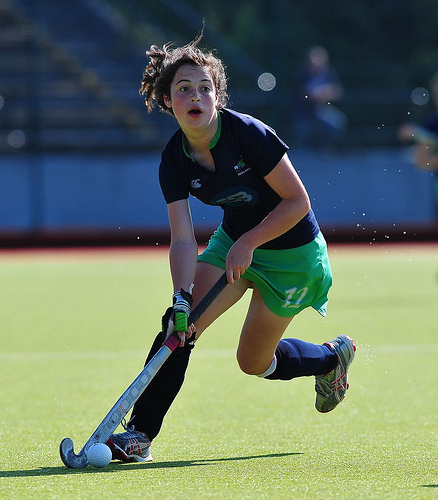 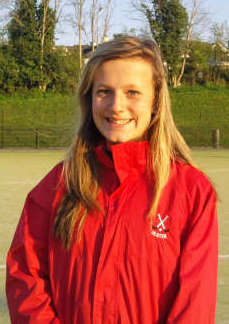 Congratulations to Claire Lowry who has been selected for an Irish U18 trial after being part of the successful Ulster U18 hockey squad who emphatically won this seasons U18 Interprovincial title at Stormont. 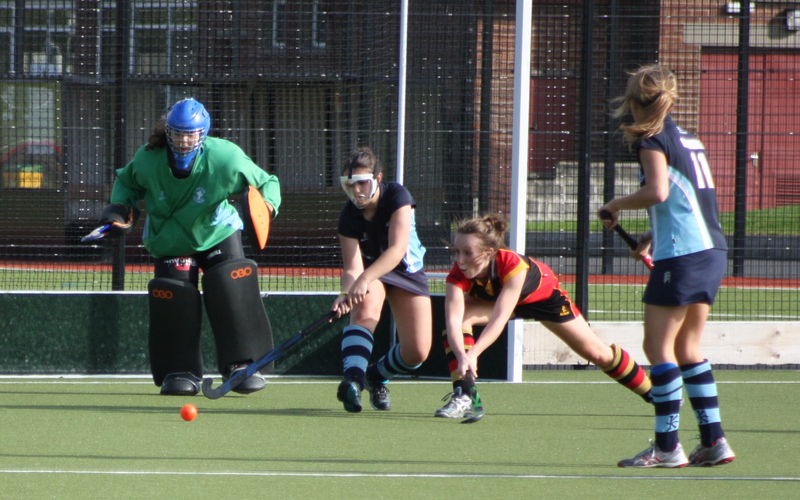 To view the U18s results please click here. 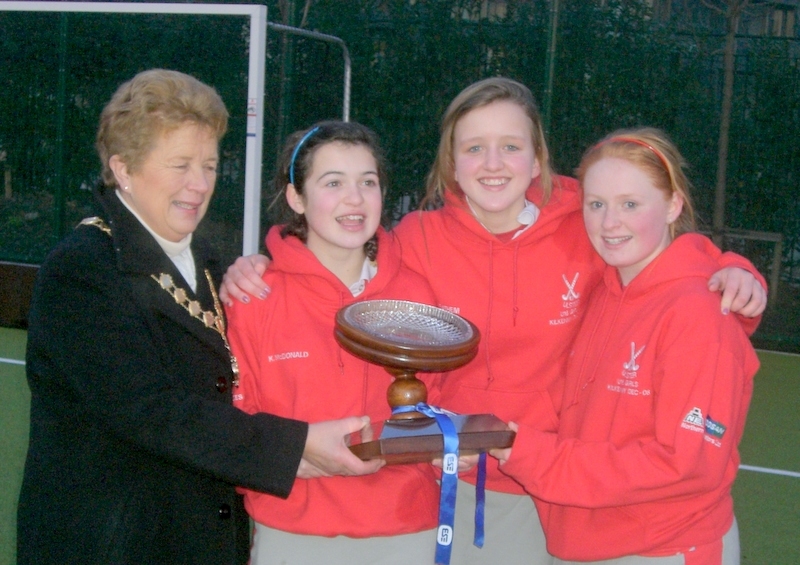 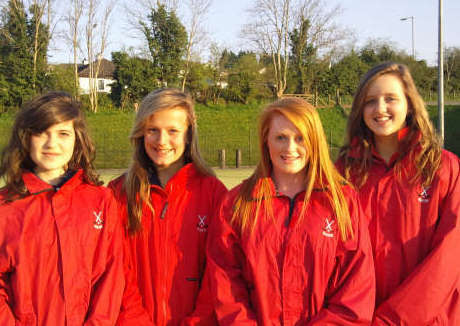 Congratulations to the following DLHC members who have represented either Ulster or Ireland at various levels.